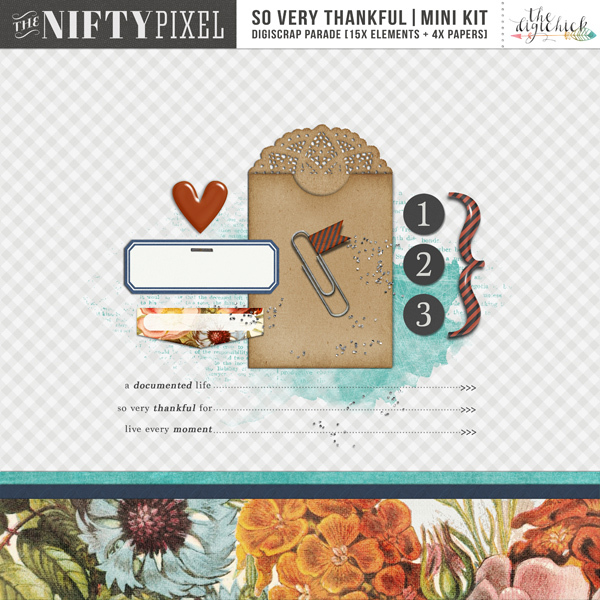 The Nifty Pixel| Thinking Outside the Square: SO VERY THANKFUL COLLAB & PAGE DRAFTS RELEASE. 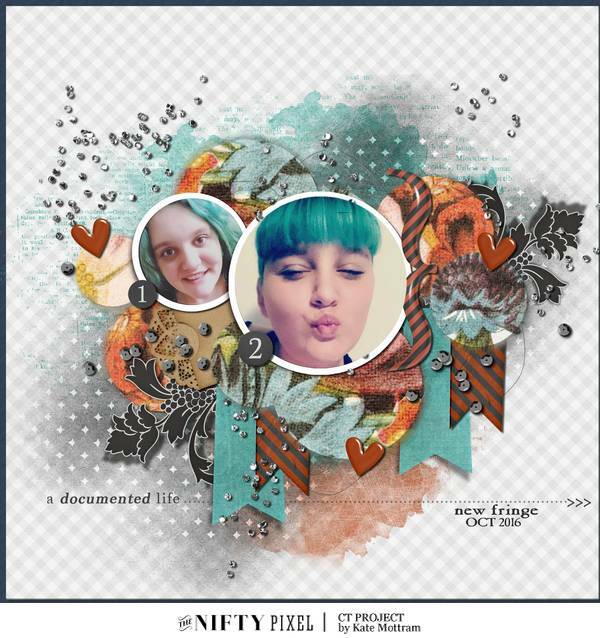 SO VERY THANKFUL COLLAB & PAGE DRAFTS RELEASE. It's that time again to announce this quarters TDC Designer Collab. 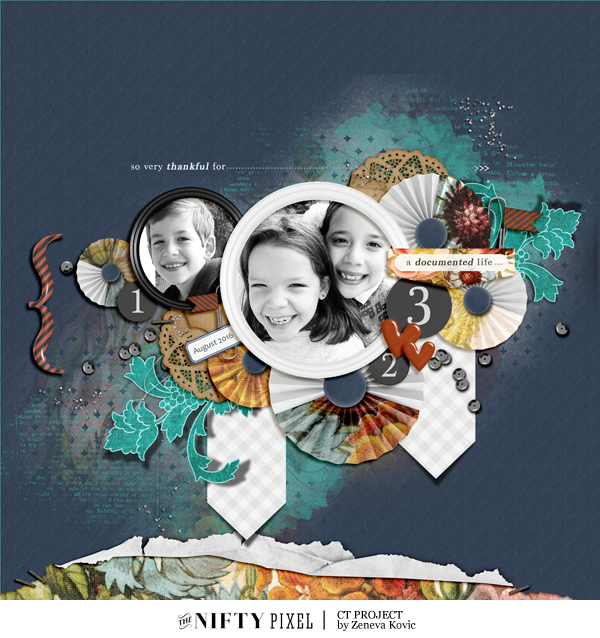 This one is a beautiful document life style collection called SO VERY THANKFUL. 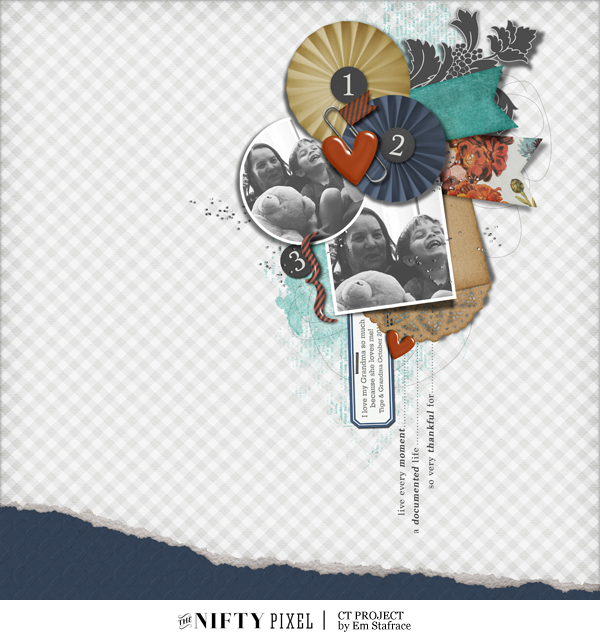 Filled with everything you need to document your daily, weekly or yearly life. 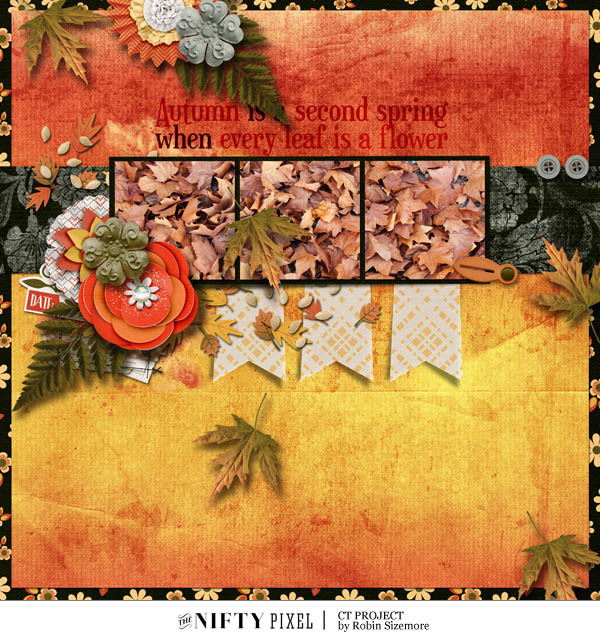 Tabs, journal spots, envelopes, pockets for stashing notes just about anything you could need for capturing lifes daily moments. Here is the collab preview and the Nifty Pixel mini portion. 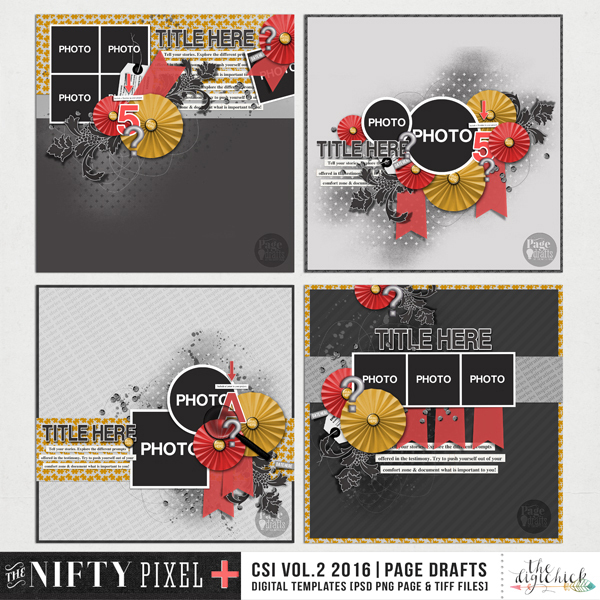 We are also releasing a second set of CSI templates that were freebies earlier this year so be sure to check your stash for those before purchasing CSI Vol.2 2016 | Page Drafts. 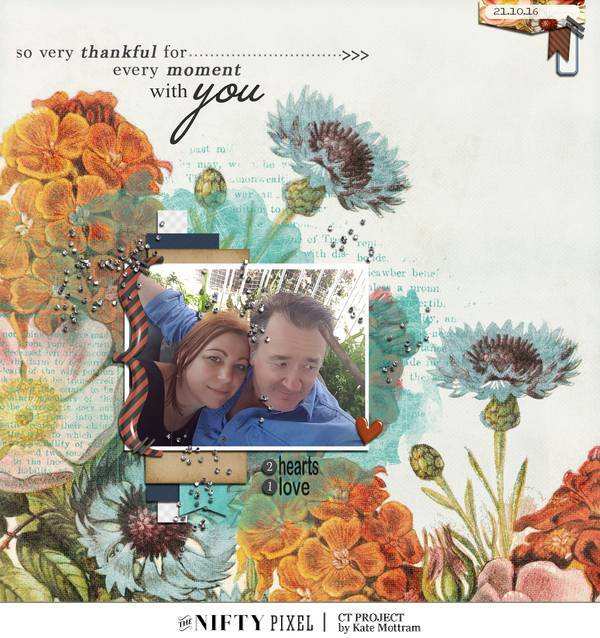 We thought it would be fun to see how the nifty gals combined the mini and the templates and will revist some older CT projects created using the templates when the CSI past challenges were live. 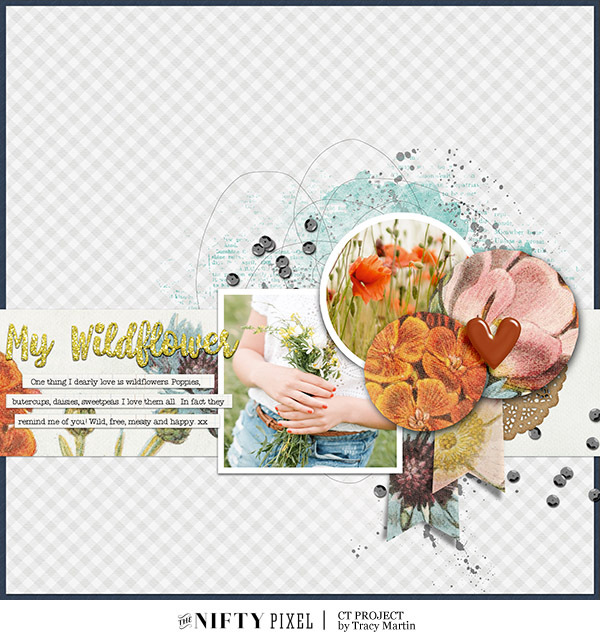 Isn't that a fabulous collaboration, I can't wait to see pages in the galleries and really hope you found this post inspiring. 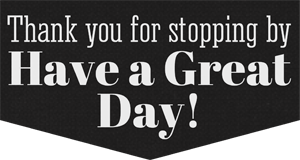 Have fun scrapping everyone!